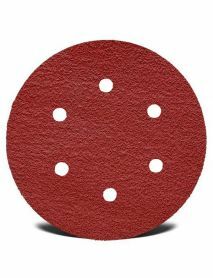 We have an excellent range of industrial-grade floor sanding discs available to fit all types of machines including but not limited to DA Sanders, Orbital Sanding Machines (such as Festool Rotex RO150) and the infamous Bona Flexisand. 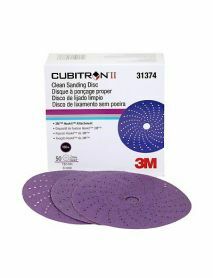 For excellent finishes and amazing stock removal, nothing beats the 3M Cubitron II 775L Purple (80+ to 400+ grit) and the Red 3M 947A Cubitron II for more aggressive requirements (40+ 60+ 80+ and 120+ grits). 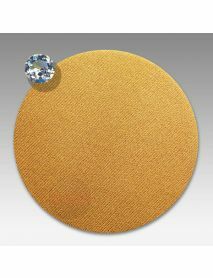 We also keep Norton Red Heat which is just one grade down from the 3M products in all grit sizes (6"). 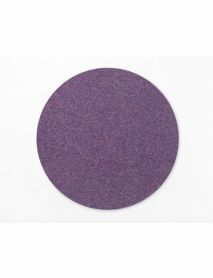 For general flexisand use, the Awuko ZT62X Zirconia Blue offers the best backing to the competition (cloth-velcro backing) for use on pine floors and even on harder species of wood flooring. 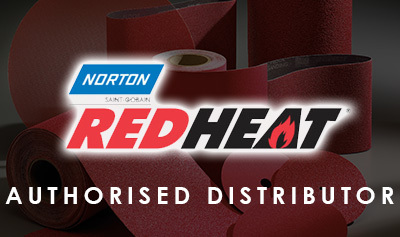 BND Abrasives is the first and only Authorised Distributor in the UK by Norton Abrasives for all Norton Red Heat and Norton Sand Dollar products.